Edinburgh Airport has today announced December’s passenger numbers showing that a grand total of 11,130,584 passengers passed through the airport in 2015 making it the busiest ever year at a Scottish Airport. The annual total represents an increase of over 950,000 passengers from the 2014 total – further cementing Edinburgh Airport’s reputation as the place where Scotland meets the World. The success was bolstered by particularly strong international passenger figures – which in December peaked with a 19 per cent year-on-year growth. 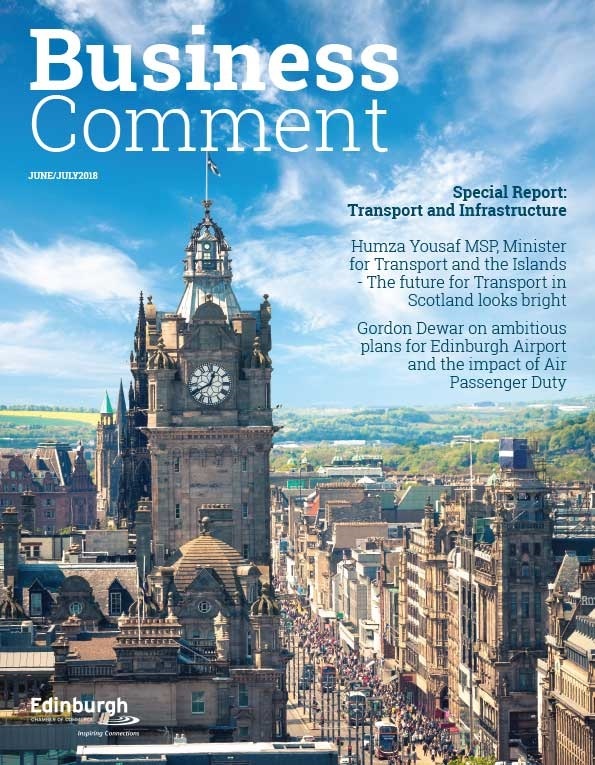 “Last year we enhanced passenger choice by offering more routes and more destinations– and passengers responded by choosing to fly in and out of Edinburgh Airport in greater numbers than ever before. “This unprecedented success of 11.13 million passengers through our doors highlights the draw of Edinburgh as a destination and the growing appeal that Scotland holds across the globe. “We remain focused on delivering more success in the year ahead. In 2016 we will continue to improve the passenger experience at Edinburgh Airport with a multi-million pound investment in our check-in and baggage systems, an improved retail offering with a greater choice goods and products and we aim to expand our range of new routes and destinations in year ahead. 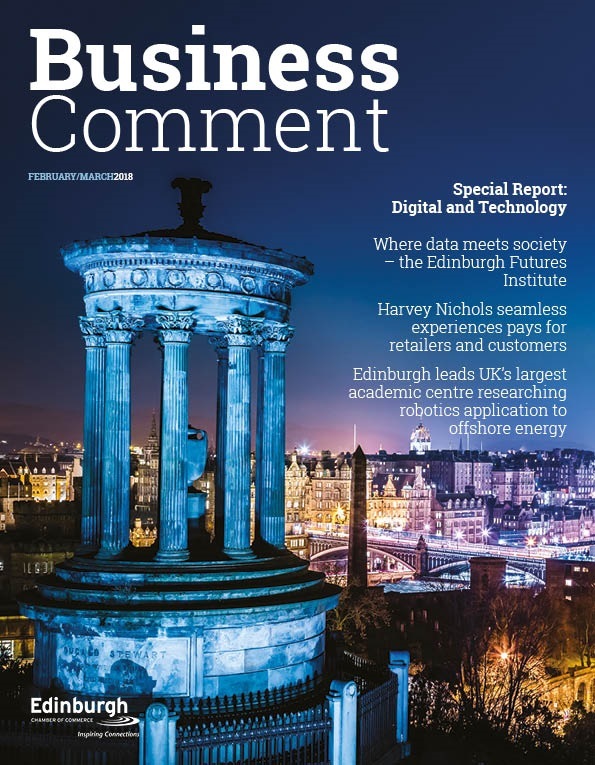 “I was asked late last year how much more Edinburgh Airport can grow in a country with little over five million people; I explained that it was not the 5 million I was worried about but how the other seven billion across the globe get to visit us. “Reaching this milestone is a fantastic achievement and I congratulate the entire team at Edinburgh Airport for their record breaking efforts in 2015. 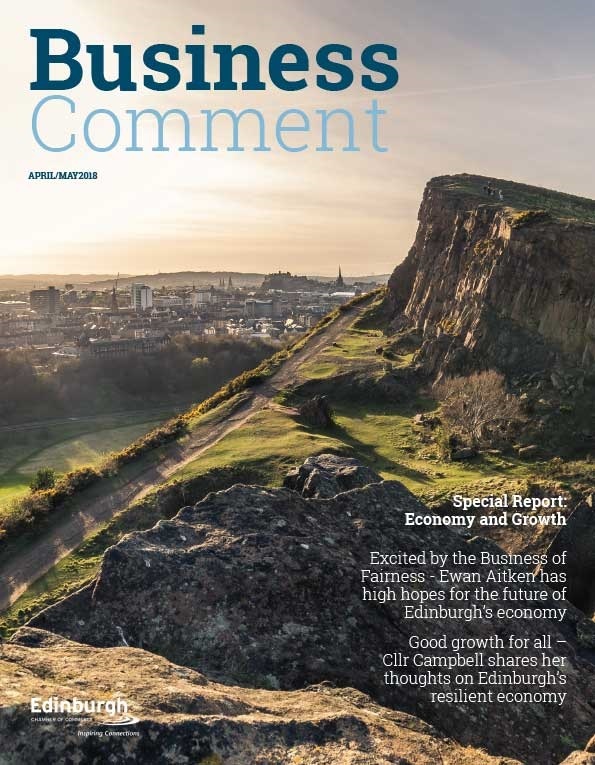 “Edinburgh Airport already offers a wide range of destinations, but the Scottish Government’s plan to cut Air Passenger Duty will help encourage airlines to develop new routes as well as help sustain existing ones.